I do not fly myself, I keep to things that do not fall out of the sky. 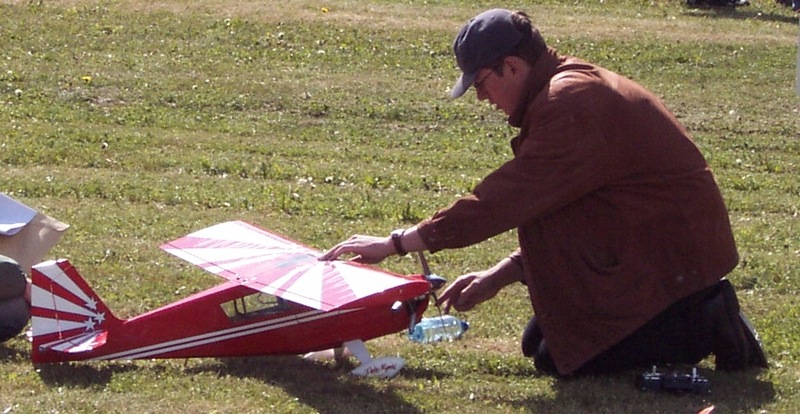 Nevertheless I like to watch planes of different sizes and I have to admit that RC planes are quite exciting. I did not get a decent shot of the bird in action, but I can assure you that it still was in one piece after touchdown.